Base of apple wood, bowl of glass. Dimensions, mm: 145х110х80. Bowl diamater is 100 mm. 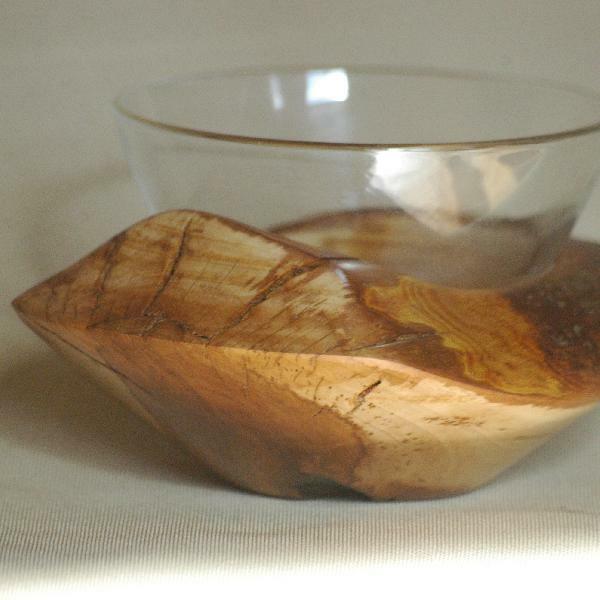 A sturdy well-crafted ashtray with base of natural wood. Also suitable for other purposes. An exclusive interior decoration and a great gift.